Cerulean Farm is located in Millis, MA., 35 minutes southwest of Boston between Route 128 and Route 495 - easily accessible from all major highways including the Mass Pike - near Dover, Sherborn, Wellesley, Framingham and other Metro West towns. 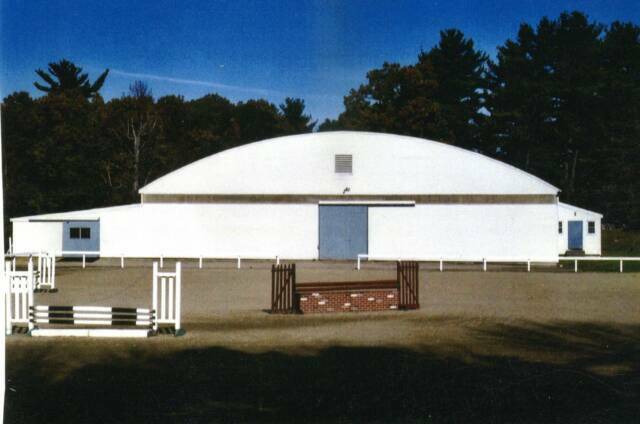 The farm facility is built for the comfort of the horse and rider with 35 stalls, a 90 x 180 indoor ring for year round riding, 165 x 225 irrigated outdoor ring, grass and sand paddocks, and access to trails. 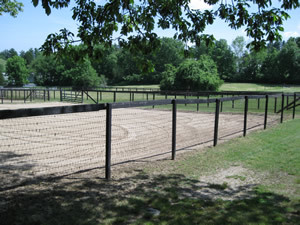 Our rings have excellent footing and are groomed regularly. 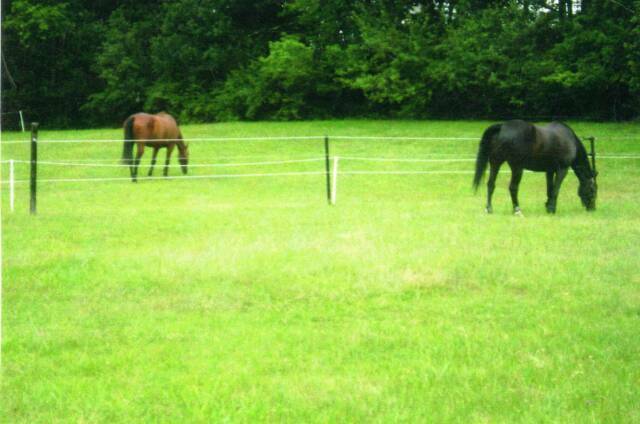 Both sand and lush grass turnout is available.